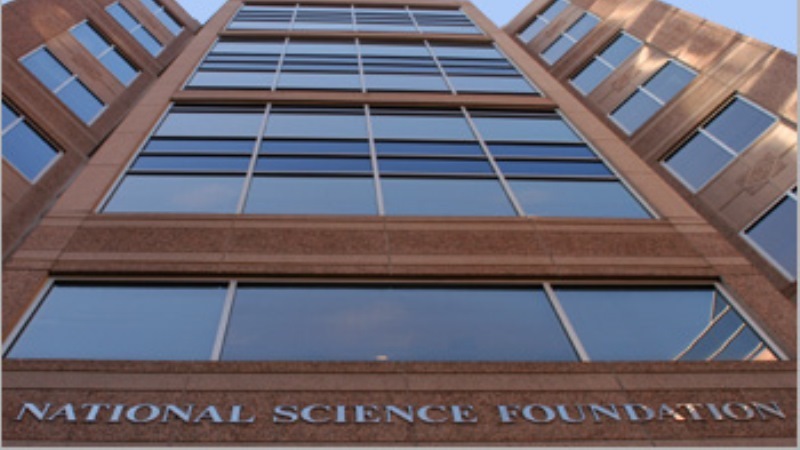 The National Science Foundation, on behalf of the interagency Networking and Information Technology Research and Development National Coordination Office, is looking to update its Cybersecurity Research and Development plan, last published in 2016. 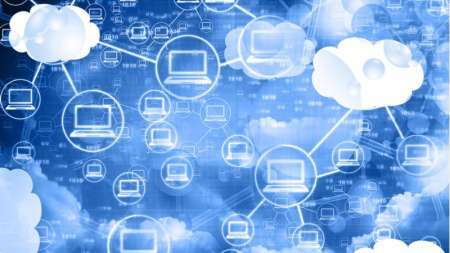 The agency “seeks public input on Federal priorities in cybersecurity R&D,” as published in a request for information (RFI), with a request for responses by January 15. Among the questions in the RFI, NSF asks respondents to consider innovative technologies that can enhance the digital infrastructure, the progress against the 2016 strategic plan, and other strategies that should inform the Federal cybersecurity R&D strategic plan.